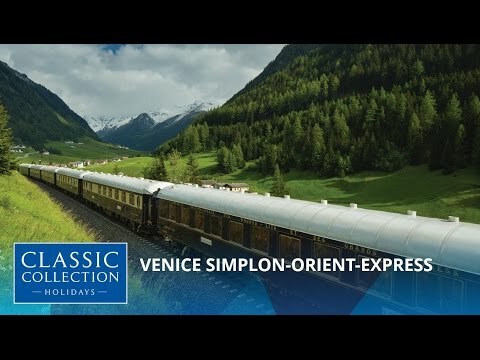 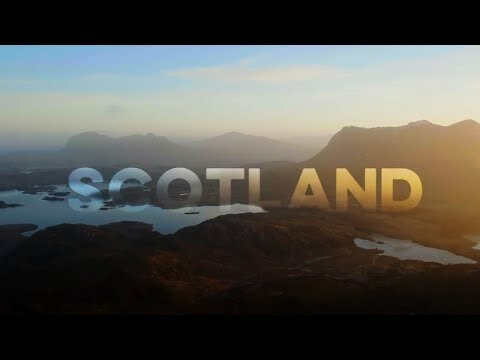 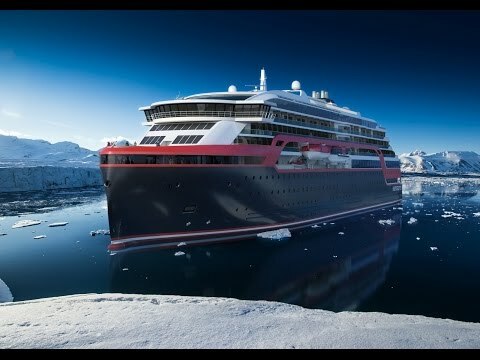 Norwegian Cruise Line - Our 2019 TV Commercial! 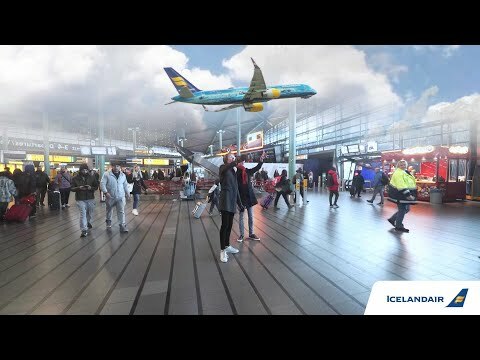 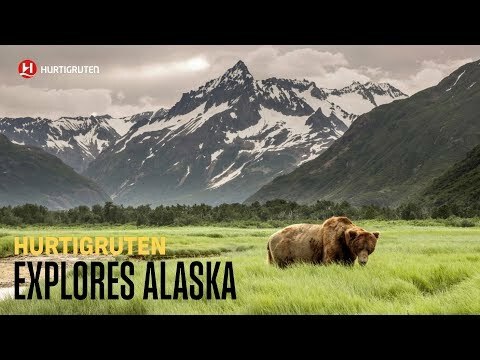 Icelandair - Augmented reality stopover experience! 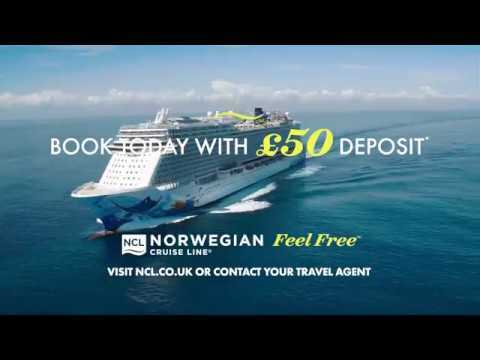 Norwegian Cruise Line - Feel Free!